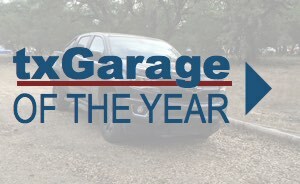 TXGARAGE is an online magazine dedicated to the Texas automotive consumer. Our tagline – News. Events. Reviews. Passion. 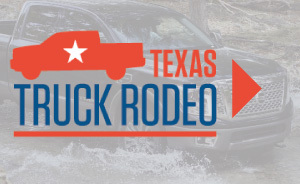 from Texans by Texans – isn’t just a cute saying, it’s what we’re really striving for. We are made up many great authors. 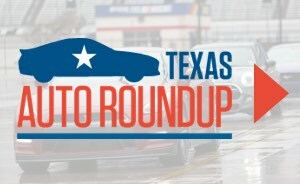 Some with lots of experience and some just getting started but all bringing a unique perspective and a Texas focus.